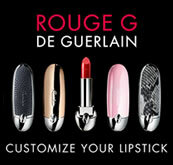 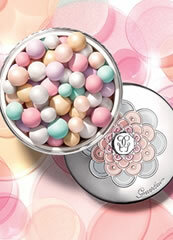 Guerlain Terracotta Moisturising Bronzing Powder is the new star product in the Terracotta collection. 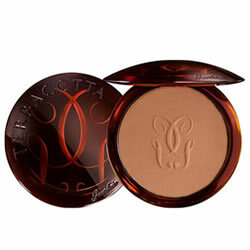 Guerlain Terracotta Moisturising Bronzing Powder 00 is the lightest shade created for blondes. 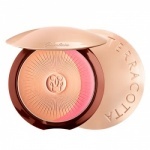 The mythical Guerlain Terracotta Moisturising Bronzing Powder in a new modern, luxurious case with a complete range of shades to meet every complexion's needs, Guerlain Terracotta Moisturising Bronzing Powder adds an ultra natural, luminous sun-kissed glow to the skin. 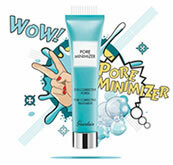 It is moisturising and long-lasting and it only takes a few seconds to make summertime last all year! Guerlain Terracotta Moisturising Bronzing Powder brings a summer glow into every woman's life, making her instantly more radiant.